Capture and draw your thoughts on the canvas of MindMapper. Visually organize them and see your ideas become a clear picture of your mind. Implement your thought to actions using the planner. 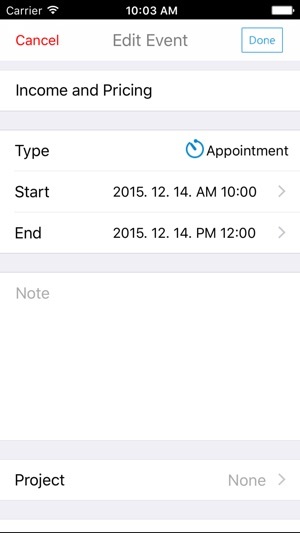 ◇In-app purchase is for creating project maps that link to the planner without using the PC version. Up to 2 project maps are free. All other features are free. -If you have MindMapper 16 PC version and do not want to create new project maps from the iOS device, then you do not have purchase the in-app feature. -Google Drive is used for project map storage. With a touch of a finger, users can quickly add, delete, edit and move topics. Quickly write in the linear note format and organize it visually in the map format. MindMapper mobile app is the only smartphone app in the world that supports multiple mapping directions. And it supports freestyle mode for unique mapping contents. Link daily activities from the planner to a map. 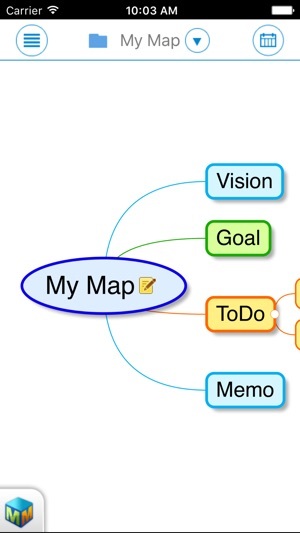 A project map is any map that is uploaded to be linked with the planner. 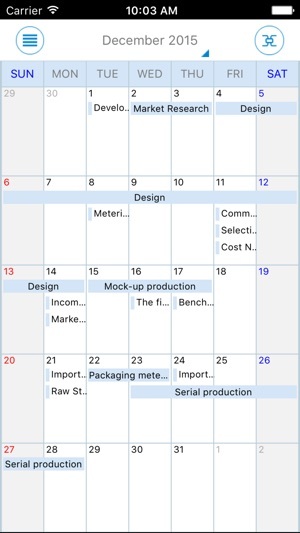 Schedules from the project map will display on the planner as well. Project maps are stored in the Google Drive and planner data are stored in the Google Calendar. 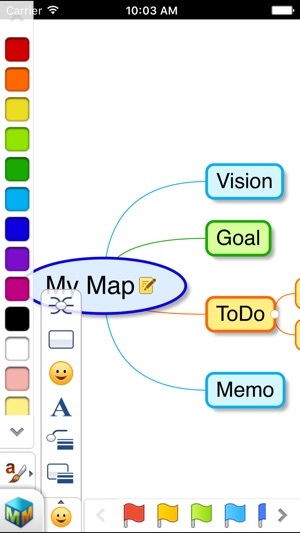 Developed by officially licensed mind mapping instructor, this agile yet robust mobile app incorporates all the advantages and essence of mind mapping technique with smart mind processing technology for use at work, at home, at school, and on the go. By storing files to free online storage services such as Google Drive, both mobile and PC version can share, edit and sync files at home, at work, and on the go. 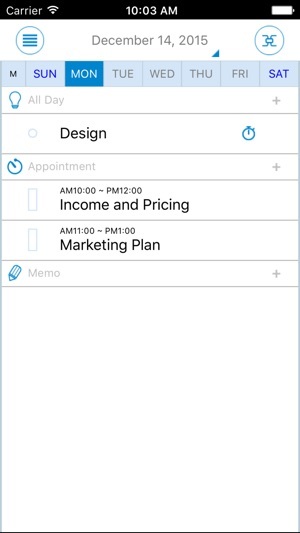 Mind Mapper mobile app are used in a variety of ways such as memo pad for your ideas, thought organization, brainstorming, and task management. In addition to many uses, Mind Mapper Mobile gives you the freedom to conduct business outside the office and gets your ideas working for you right away. -When opening a file made with Mind Mapper 16 PC version and if data that are not supported by the mobile app are present such as mapping direction, relationship line, border, schedule, resources, hyperlink, etc., then the user must be warned that the unsupported data may be deleted. 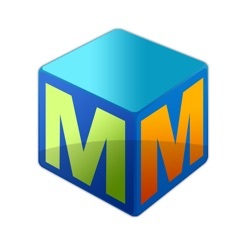 -iPhone/iPad app is not compatible with Mind Mapper 2009 and 12 PC versions. Per l'export: immagine e PDF solo via email, non è possibile salvare direttamente sull'ipad! Devo prima inviare la mappa come allegato email... Da lì salvare su google drive... Un delirio. Supporta solo drop box e non google drive. In sostanza non comunica con il sistema operativo Apple. If you have the PC version it is a must to have. I think that SimTech will improve this version as they are doing since years with the PC version. Good job!